← Fit but not healthy? This recent article explains why protein is important, what the best sources are (and aren’t) and a general goal for daily intake. And what about protein powders? 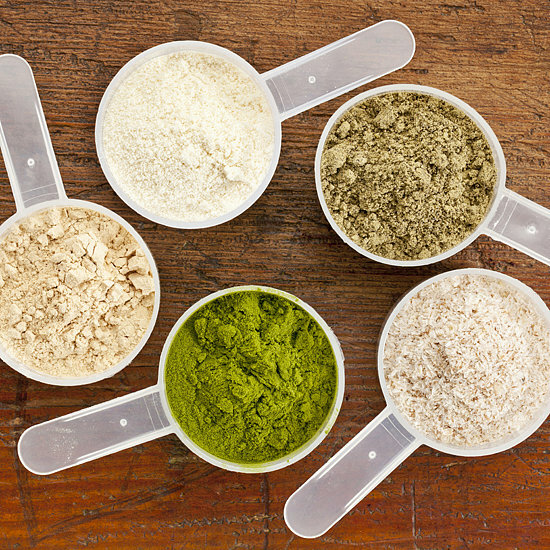 Below is a link to an excellent, comprehensive article that covers the pluses and minuses of these powders, what makes one protein source better than another, and which is best for you. This article comes from Consumerlab.com, a privately held company that purchases supplement products on the open market for independent, third party lab testing and publishes a report on the results. A valuable service. You can get a free 24 hour pass to this article (getting us access to this site is one thing Dr. Oz got right) by providing an email address. It’s worth the extra minute, and you can print the article and read at your leisure.